"One family should stick together" is what Lam Yat Gong (Michael Tao) the eldest brother of the Lam family stand by. He believes that families should always stick together, help each other out, and "one family, one heart." Of course these statement do stand true, families should always have each other backs and no matter what happens, they will always be there. They are the one that will always stick by you and supports you in everything you do. And definitely, there will be quarrels once in a while, but at the end of the day, forgiveness is forgiven. Love Bond, a very lighthearted, warm, and cute series portrays exactly the love and the arguments that one family might have. Its a cute series that portrays sweet, caring, normal day family. It gives such wonderful ambiance that which dragged me into this series. Love Bond is one of my all time favorite drama that I can still watch till this day. I am able to re-watch this drama over and over again and love it even more each time. Love Bond gives off such aura that I can't even explain. It just have that great feeling every time I watch it and I get drown into it each time. Although, there are flaws here and there, but from all the actors to the storyline, I still love this drama. 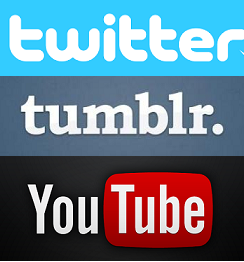 Let's talk about the drama and I'll try my best not to ramble and make this too long. I really love the character development and how the storyline unravels. Although, I do find some flaws as I saw this so many times, but its still okay and pretty good! I also realized that it kinda draggy, but its okay too. Each character portrayed themselves really well. As each episode progresses, we can see how the characters grows and matures. Lam Sei Hoi - Sei Lo (Oscar Leung) were one of the characters that really had matured and grown throughout the series. He caused troubles and dispute between the brothers and here and there, but in the end he was able to realized the love between the brothers and matured. He also mature in another aspect, like his work attitude and his attitude in general. Chong Ming Jai, Gei Chong Ming (Fred Cheng), on the hand also matured and grew a lot throughout. He finally realized his attitude and stop causing troubles and home and matured. Start helping his sisters out and worked at his sister's tea shop. 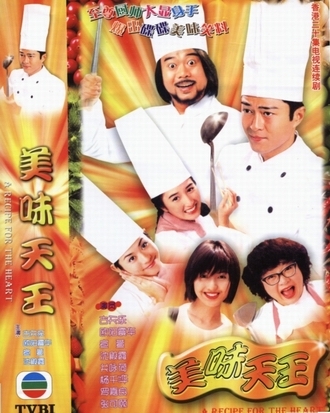 All other characters such like: Sam Lo (Moses Chan), Yi Lo (Edmond Chi), Money (June Chan) and even Yat Gong himself had changed throughout the series. Basically, each and everyone of the characters had actually matured and grew in their own ways. All the characters had gone through a lot and it was really interesting to see how they slowly changed throughout the episodes. I really enjoy watching the relationships. Each relationship from the couples to families were really great. We can also see how the family relationship had bonded even stronger each episode, especially the Lam family. We can also see how much love had grown into the family and even with all the dispute and arguments, in the end of the day, the family still stick together and forgiveness were forgiven. It had such great family bond and the relationships between the family and brothers get stronger each time. It was definitely great to finally see the happiness in the family and the chemistry between them were really cute. Aside from family love, the couples relationship were great too. I personally love love Yat Gong and Hoi Sum (Kenix Kwok). They are so cute and adorable, they went through obstacles and finally had and happy ending. They have so much chemistry together and I hope they can be back on screen as a couple again. They were definitely one of TVB's Golden Couples and my favorite couples of all time! Kenix and Michael Tao has so much chemistry that no one can replace and it just pulls you into the drama even more! Moses and Bernice also has such great chemistry and they are also one of my favorite couples. They were more of the funny couple in the drama while as Kenix and Michael were the lovely dovey ones. One of my reasons why I loved Love Bond so much was because of Michael and Kenix! Hehehe. Well, yes, this is getting long so I'm gonna end it here. Therefore, Love Bond is such a great drama that teaches you the meaning of love and what each flowers represents. The family bond and everything is what Love Bond is about! I really enjoy this drama and no matter how many times I have seen this, I love it even more. Love Bond one of my favorite dramas of all time! And ugh, I just can't get enough of it! I really had hoped for a second season of this, but I guess it won't be happening. Have you guys ever thought about the past series and how much you miss them and want to rewatch it again? I always want to re-watch some good old series again, but its hard to find them for online streaming. Or just to find them online in general. I have so many series that I am reminiscing about and I really want to watch again. If y'all know where I can stream old TVB series again, let me know! Omg there are just too many to list! I shall do a thorough list and post about the past series. Do you guys have comfort songs or songs that you always go back and listen to? I have two songs that I always go back and listen to. Whenever I'm down, stress, tired, or whatever it is I will listen to these two songs. Whenever I listen to them it really made me happy, makes me energetic again. These two are my comfort song, no matter what happens I will always listen to them. Once I listen to them, I will forget what had made me sad, I will relax and feel so comfortable and felt like my troubles had gone away. I guess you can also say it is also my two favorite TVB songs of all time. The first song I'm introducing is released back in 2004/2005. 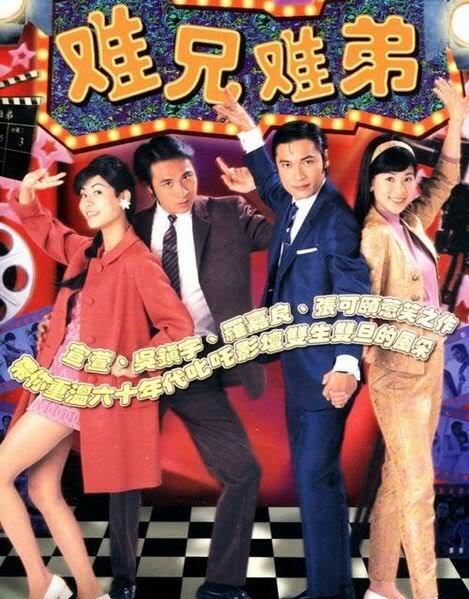 It's the subtheme to one of my favorite TVB drama of all times, Love Bond. The song is called "Words From the Heart" and I really like this song. This song is sung by Michael Tao, Kenix Kwok, Bernice Liu, and Moses Chan. The second song I'm introducing was recent, 2013 I think it was? The song is sung by Joey Yung, the themesong to one of the best TVB drama, On Call 36 Hours - The Hippocratic Crush, "Serial Drama." It is one of the best songs I have heard and I love this song so much! These two songs are definitely my comfort songs, songs that I will always go back to. The songs that makes me forget about my troubles, relaxes me, and doesn't feel stress anymore. I don't know why its are these two songs, but it is. What are your comfort songs?